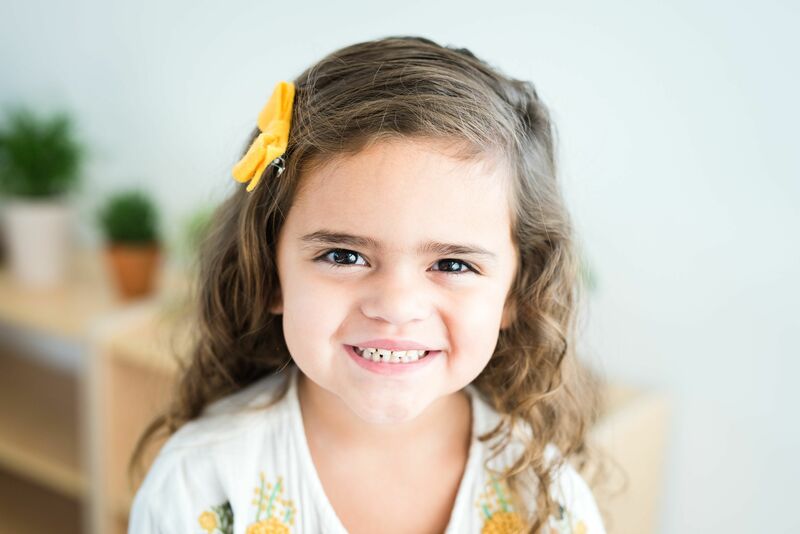 WonderWell is a first-class private preschool in Austin, Texas that embraces emergent curriculum and the Reggio Emilia philosophy of early childhood education. 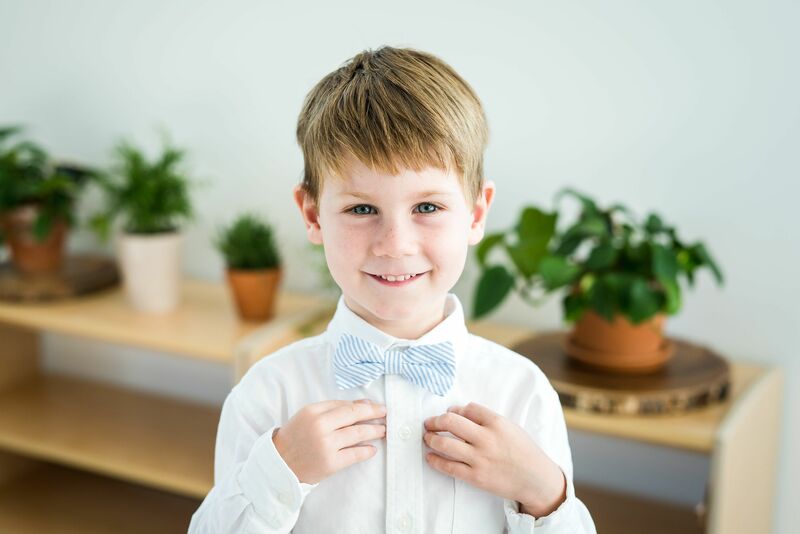 We believe that children learn best when their learning is personally meaningful and relevant to their own interests and lives. 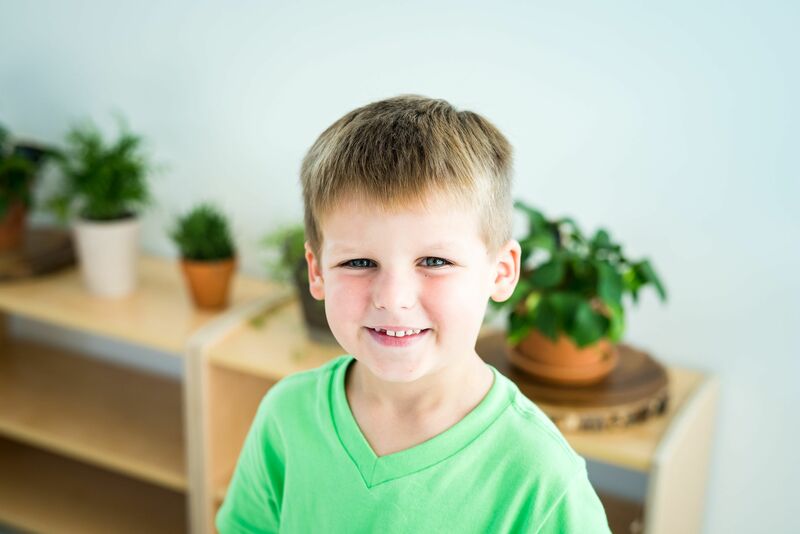 Our mission is to inspire their innate curiosity and instill a deep love of learning. 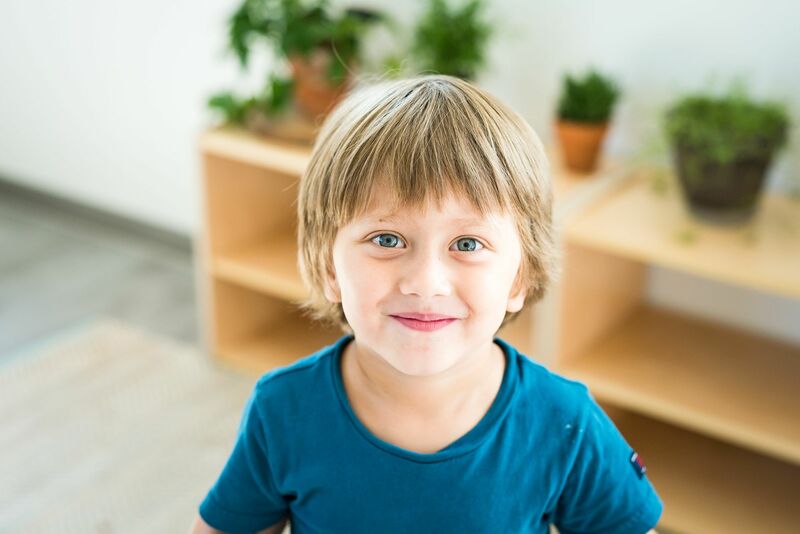 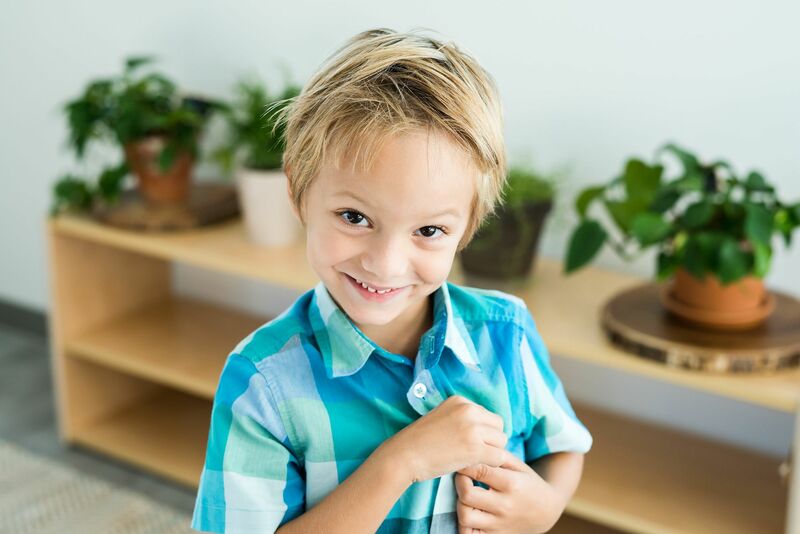 WonderWell passionately serves children ages two through six years with our primary and pre-primary programs, our exclusive Pre-Kindergarten and Kindergarten program, and an after school care option for our families.